Published on January 25, 2010 in Seven Network and Videos: Idents. 5 Comments Tags: Seven Network, sunrise. 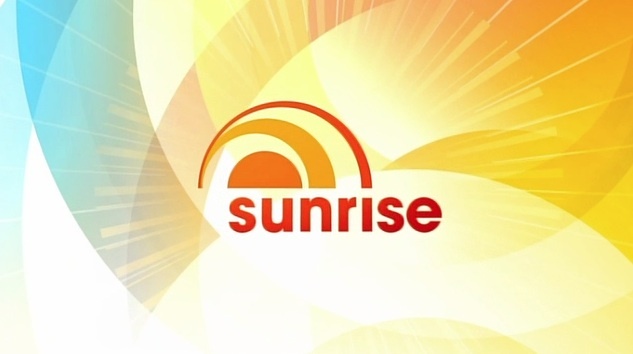 Australian breakfast television news programme Sunrise received a major refresh this morning with new branding and a new set. The new look is neither a great step forward or back from the old, its just different enough that people might notice, but not enough of a significant improvement that anyone will really care. Hello Athens. The Games of the XXVIII Olympiad. Published on August 24, 2008 in Seven Network and Videos: Openings. 5 Comments Tags: olympics. Having covered the Sydney and Beijing games already, it seems only fair to fill in the blank that is Athens 2004. 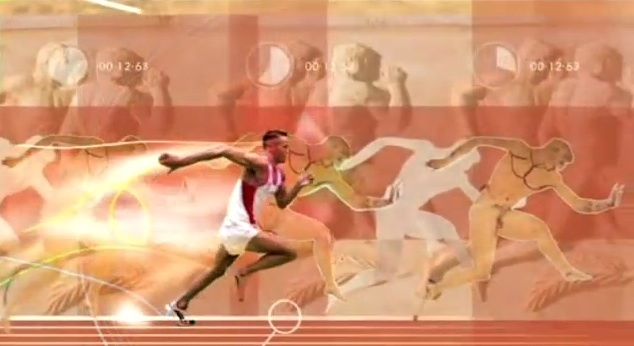 These two videos, produced for the Seven Network and the Athens Olympic Broadcasting organisation respectively, prove that the timeless formula of “athletes + cultural imagery = Olympic opener” will apparently never go out of fashion. – Another big thanks to Christian for the videos. Hello Sydney. The Games of the XXVII Olympiad. Published on August 19, 2008 in Seven Network and Videos: Openings. 6 Comments Tags: olympics. 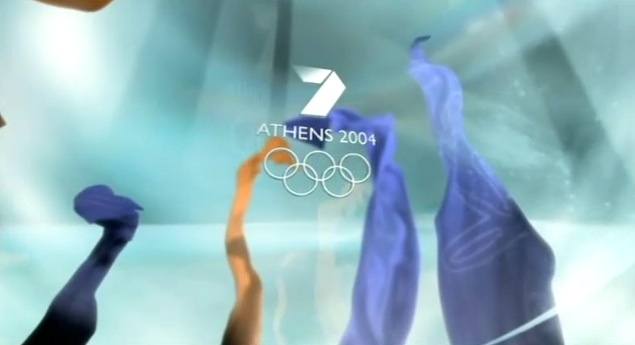 These two opening titles for the Sydney 2000 games (aka “the best Olympics games ever“) show just how little creative progress has been made in the field of Olympic television branding. And while they’re not bad, you have to wonder how many more Olympics broadcasts are going to open with video of a guy jumping up and kicking a soccer ball before somebody thinks up a new idea. 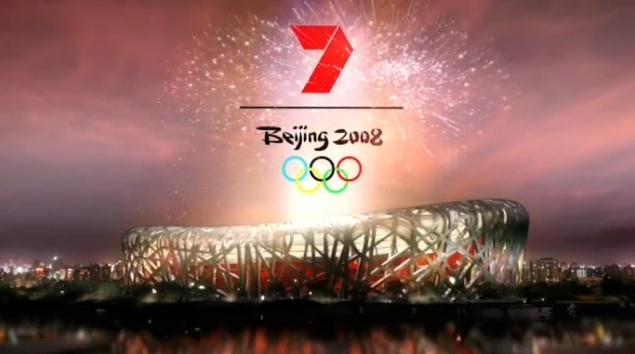 The first video is from the Seven network, the Australian broadcaster of the 2000 games, and the second video is the “official” opening sequence, produced by the Sydney Olympic Broadcasting Organisation for international telecasts. – Huge thanks to Alex and Christian for the videos. 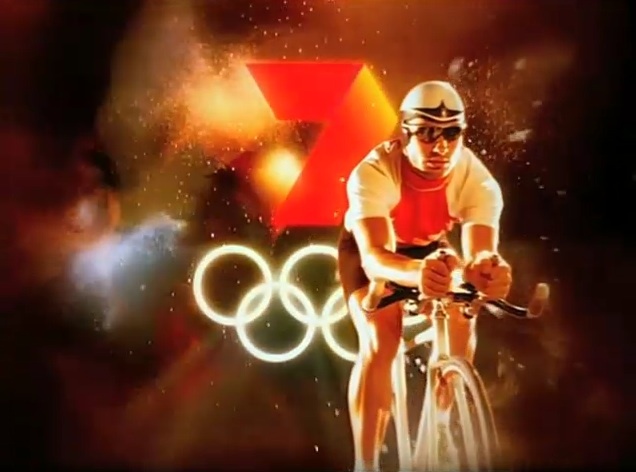 The Olympics on Australia’s Seven Network. Published on August 7, 2008 in Seven Network and Videos: Openings. 11 Comments Tags: Seven Network, olympics. The Opening Ceremony may still be a day away, but the first event is about to start in the Games of the XXIX Olympiad, which means coverage has begun, and the full Olympic look of Australia’s Seven Network is being rolled out. The BBC have taken a very unique approach to their Olympics branding, as you’ll see above Seven have stuck with the traditional “gold-infused slow-motion footage of athletes” imagery that seems to be the norm, albeit executed in a very slick fashion. More Olympics coverage to come throughout the Games. Published on July 29, 2008 in Seven Network and Videos: TV. 2 Comments Tags: Seven Network, tivo. On the same day that Starbucks announced they were bailing out Australia, another iconic American brand is launching itself here, hopefully with better results. 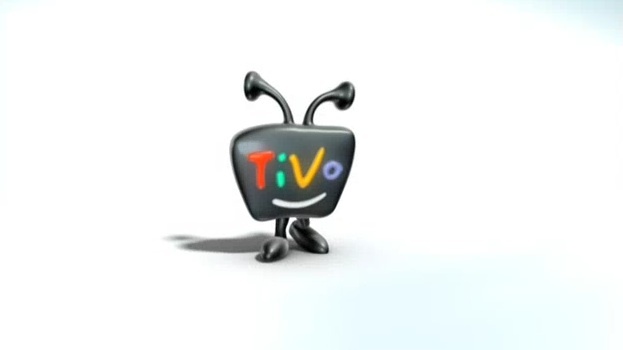 TiVo, the personal video recorder that became a verb, went on sale around the country today. Backed by the Seven Network, and with no monthy fees, its being positioned as the anti-Foxtel, although slightly steep at $699, the theory is thats all you’ll ever pay. Check out the iPod inspired commercial for the new device above. The very polished Seven HD. Published on March 27, 2008 in Seven Network and Videos: Idents. 7 Comments Tags: Seven Network, hd, seven hd. Among the commercial networks Ten HD appear to have gone to the most trouble with their branding, and the slow, steady and lackluster look of Nine HD isn’t anything spectacular. 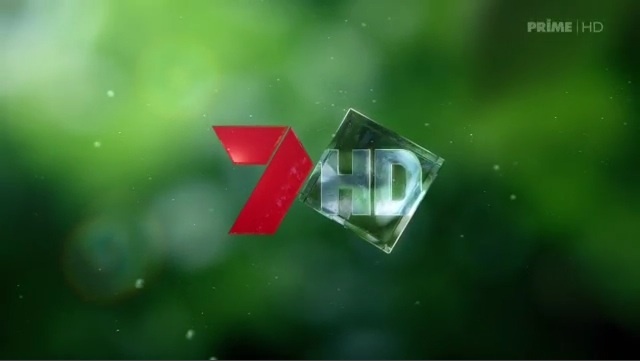 For Seven HD however the current look is a sublime and creative execution of the networks slogan “the difference is clear”, and a huge leap forward from the ident that opened the network back in October. Published on March 6, 2008 in Seven Network and Videos: Promos. 8 Comments Tags: , Seven/Prime, gladiators. Gladiators is making its return to Australian television after a decade off-air, and while I do have fond memories of the show as an 11 year old in primary school, I’m probably less excited about it this time around. 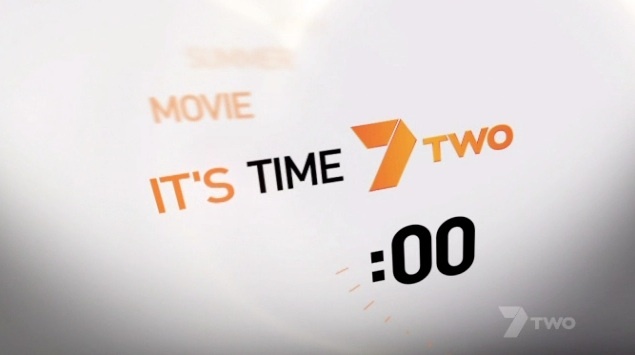 I am however pretty impressed with the epic-of-a-promo thats been on-air recently, there are two versions of the spot, the first is for metro markets and ends with the monolithic Seven logo, and the other ends with the big G for regional networks. 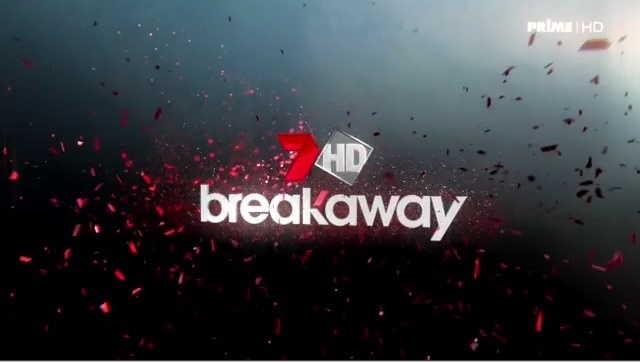 The promo was filmed around Kiama, New South Wales, and was created by Motion Foundry, Tim Barrett, and Graham Donald. Published on January 29, 2008 in Seven Network and Videos: Promos. 13 Comments Tags: Seven/Prime, hd. Channel Seven’s song and dance (literally) about their upcoming programming.